The Gutter Boys Co. is a service-based company that provides seamless gutter installation, guards, and cleaning for residential and commercial properties in the greater Cleveland area. Ken Wilson and Anthony Alberino got their start in 2001, cleaning gutters for side cash on weekends. 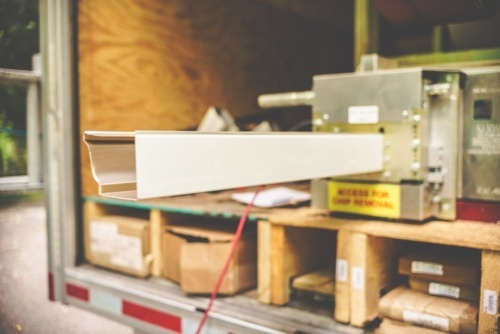 They have grown from two guys, a truck, and a ladder, to be the largest gutter solutions provider in all of Northeast Ohio. They service over 12,000 active customers per year. 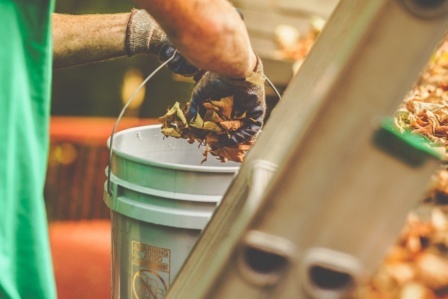 The Gutter Boys Co. works daily to provide a seamless and enjoyable customer experience. Our helpful sales associates can get you a quote for gutter cleaning right over the phone. 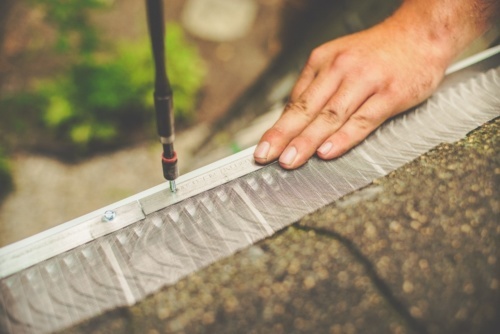 If you are looking for seamless gutters or protection, we come right to you, and customize a quote specifically for your home and circumstances. We are never pushy. We like to say that it’s a sales experience that your mom would be comfortable with. The Gutter Boys technicians are tenured and knowledgeable. We are proud to provide a high continuity of service by utilizing employees for our installation services. 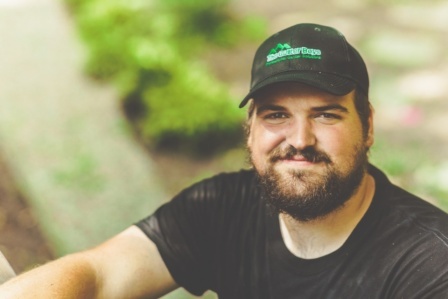 Our techs are rigorously trained and have received Master Installer status with Valor Gutter Guards, which TGB exclusively installs in Northeast Ohio. So, from your initial sales call or contact form, to the final product or service, The Gutter Boys Co. wants to earn your trust and business. Many of our customer have been with us since our inception in the early 2000’s. We know them by name, and we appreciate every one of them. We are a local company, with our roots right here in Northeast Ohio. We take care of our customers, and we take care of our workers. We believe the rest will continue to take care of itself.